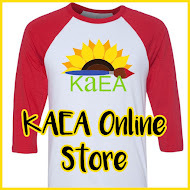 Registration is NOW OPEN for #KAEA2018! 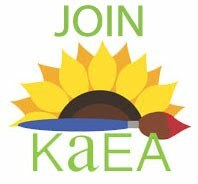 NAEA/KAEA membership is required PRIOR to registering. Attendees must purchase or renew an NAEA/KAEA membership through NAEA. Click HERE for link to NAEA online user-friendly membership form.